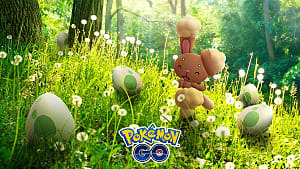 Pokemon is one of the most recognizable franchises in gaming and pop culture. The series rocketed to fame almost instantly upon release in Japan and in the West, taking developers and consumers by surprise, and it's still going strong 20 years later. With all that success, one might be forgiven for thinking that Game Freak is tempted to abuse the franchise, and many often point to the mid-gen expansions like Pokemon Crystal and Pokemon Platinum as proof of that. These expansions don't always offer drastic changes to the formula, it's true. However, they serve several important purposes, from being a testing ground for developers to giving fans what they want, while offering the definitive version of that generation for newcomers as well. 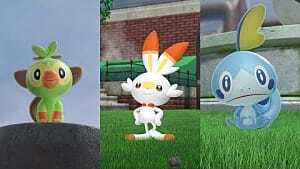 The first three generations saw expansions that didn't add much in the way of content, but provided just enough to help encourage players to dip back into the franchise. 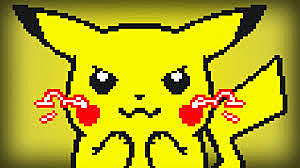 Of all the expansions, Pokemon Yellow: Special Pikachu Edition is the easiest one to point at and say "cash grab." Its main purpose for existing was for the developers to tie the game franchise more closely with the anime series that was blossoming nicely at the time. Your first Pokemon had to be Pikachu, Jessie and James (and Meowth) took the place of a few key Team Rocket battles, and you could obtain all three starters over the course of the game. Otherwise, apart from being colorized, there wasn't much difference between it and its predecessors. But Game Freak made it difficult to easily pass off the game by making it so good. It was the perfect way to capture new fans who had seen the show but not played the games, and the fanservice was moderate enough to keep from harming the overall package and just enough to make it worthwhile. The challenge of having to use Pikachu required players to develop new strategies, and it introduced an important mechanic that still plays a role in the series as well, the friendship mechanic. Despite not offering a whole lot of new content, Yellow is almost always at the top of the 3DS eShop sales list. Pokemon Crystal was a bit more conservative, though it did introduce battle animations for sprites and the option to choose gender. It experimented with story additions and laid the foundations for the Battle Frontier later too. There wasn't quite as much to justify returning to Johto, yet fans hold it in high regard as the definitive Gen II experience. Like Yellow, it offers just enough to entice owners of the original two and makes for an even smoother entry for newcomers, even if it's a bit sparing as far as expansions go. Pokemon Emerald was the true gem of the first three expansions, though. 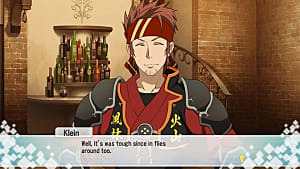 It was the first to add significant changes to the story and tweak the gameworld enough to make returning interesting, switching around some key character roles and adding a wealth of new features, including the fan-favorite Battle Frontier. The story changes were the most significant, though, combining the plots from Ruby and Sapphire and giving you an actual reason to catch all three of Hoenn's legendary Pokemon, while refining the overall experience. Despite being widely criticized for not radically changing the series, these seemingly minor alterations fit in with the studio's vision for the series. 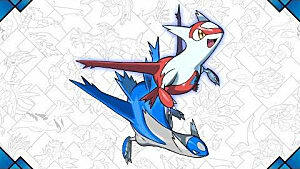 For example, the developers wanted to add more unique challenges, but the Frontier was deemed too difficult for Ruby and Sapphire, so it was left out. Like the others, the level of investment on the player's part depends entirely on how much they enjoyed the originals, but also like the others, most fans consider Emerald the pinnacle of its generation. From the 4th generation onward, the series brought with it a wide variety of changes as it gained a more secure footing in the industry. 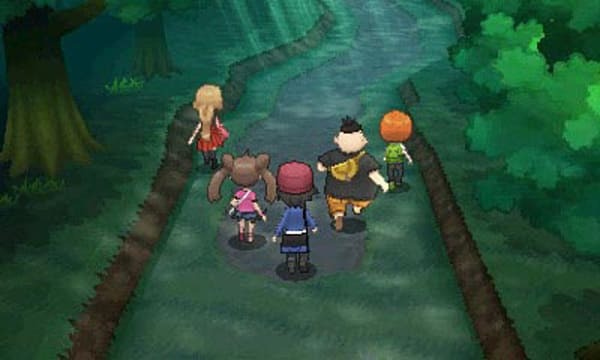 The expansions were no different, as Game Freak added a number of changes to entice players back for more. Generation IV's expansion brought with it more significant changes. Pokemon Platinum followed Emerald's footsteps and revamped the story, giving both legendary Pokemon new roles and making them central to the plot. It wasn't a gripping plot like you'd expect from a Final Fantasy game, of course, but it went a long way in creating a more coherent world and giving concrete motivations to the villains therein. Here is where Game Freak started using expansions to fit their overall goals for the series as well. They improved and expanded the role of Wi-Fi, which served the dual purpose of making the games perfect for the competitive scene and making it easier for people to connect over their shared interest in the series. 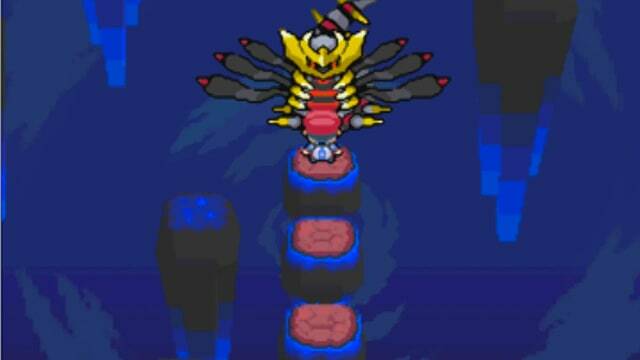 Sinnoh itself was changed a fair bit, more so than in previous expansions, with aesthetic changes throughout, redesigned gyms and updated gym rosters, and, even more importantly, a streamlined battle system. Gone was the lag between actions and their effects from Diamond and Pearl, with everything functioning much more smoothly overall. The Battle Frontier was greatly expanded too, providing even more incentive to play after finishing the main campaign, along with the ability to face off against major figures again in tournaments. Little wonder, then, that Generation IV was the best-selling generation in the series. 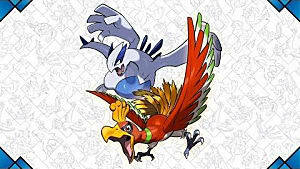 The series stumbled a bit with Generation V. Black and White divided some with its too-linear progression through Unova, unique design choices, and stilted storyline (ethics are good, but a series where you imprison innocent creatures and force them to fight isn't really the best platform for an ethical message). Black 2 and White 2 aimed to fix those issues and add even more. Game Freak's chief goal with these was twofold: to defy players' expectations by not making a Grey version and to expand the world of Unova in ways they didn't have a chance to for the previous entries, hence the choice for a direct sequel. 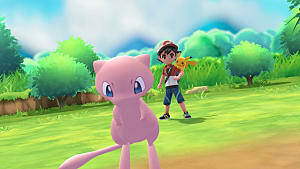 Junichi Masuda, the games' director, said he wanted to create a world that had changed in the two years since the original games to help give players a sense of that progression and make it seem new again. 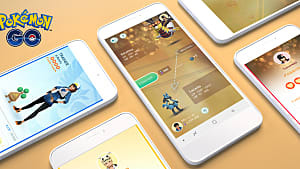 Unova received a completely new makeover, and the way players moved about it changed a good bit as well, along with alterations to gym rosters and the ability to create a varied lineup early on in the story. The story received a good bit of flak for returning to the old gangsters-versus-child line but managed to still add something unique to the plot with the divisions in Team Plasma. One of the biggest changes Masuda was excited about was Pokewood, since it gave players an opportunity to engage in something similar to a puzzle challenge the more they progressed with their films. None of it was the huge shakeup of the franchise many called for, but the developers listened to their fans and gave them what they wanted. Then there was Generation VI with Pokemon X and Pokemon Y. Both received high praise in reviews and disappeared from shelves much faster than other installments for a variety of reasons, not least of which was the jump to full 3D models. They built on some of what made the Black and White sequels successful, but a cursory look through fan communities is enough to tell you that people wanted more. "Kalos was underdeveloped, the plot needed more to it, and the constant presence of the player's posse stole the thrill of adventure and exploration" is how the most common complaints usually go. And it's true. For such a major milestone in the series in terms of presentation, the gameworld, and the sheer number of available Pokemon, there should have been follow-ups to help tie it all together in a definitive package. For example, as goofy as Team Flare is, X and Y took the series' storytelling in a more serious direction. There's plenty of material for an expansion or alternate timeline to help make that story more potent. 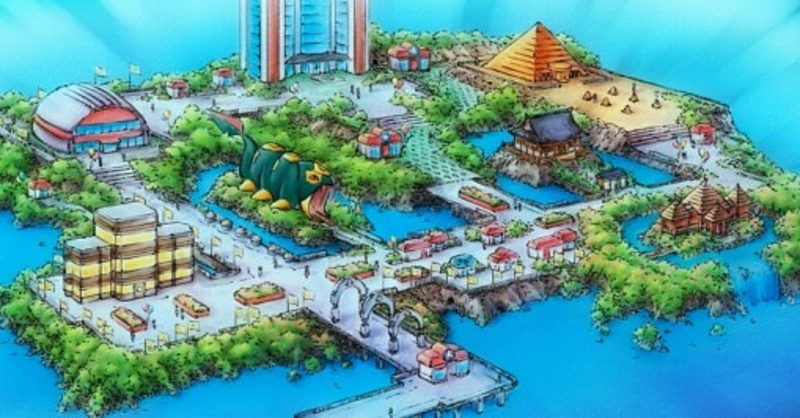 As intrusive as Shauna and the gang could be, expansions would have provided the chance to give them more of a real place in the game, either through battles or significance to the plot. But fans wanted remakes of Ruby and Sapphire. So that's what they got, with some minor tie-ins to X and Y, leaving Kalos a slightly odd, lonely addition to the Pokemon world. Critical reception of these expansions tends to be mixed. They always receive high scores, with the exception of a couple here and there for the Black and White sequels, but the primary complaint remains the same: there isn't anything new to make playing them worthwhile. Some argue that the expansions come too soon on the heels of the originals, as with Black 2 and White 2, not giving players enough time to really want to come back. Even those that rate highly will sometimes deride the expansions for not really adding anything drastic to the overall experience. 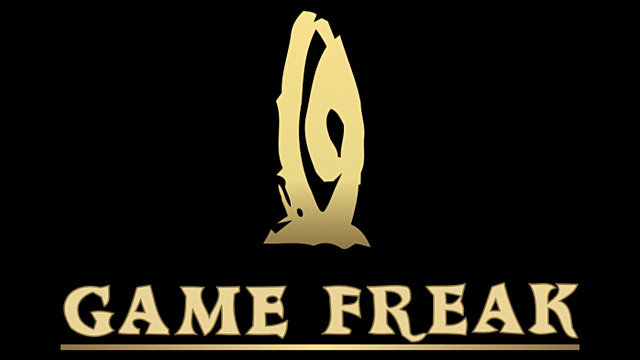 Game Freak used expansions as a way to add in extra ideas that might not have gone over well for the base installments -- either by adding too much content or straying from the core experience -- and it's a way for Game Freak to train newer members of the development team while veteran developers work on projects with higher stakes attached. Most importantly, though, it's a bit unfair to judge expansions for not radically altering the franchise when that isn't their goal to begin with. It's like complaining that vanilla ice cream isn't chocolate when it never tried to be anyway. 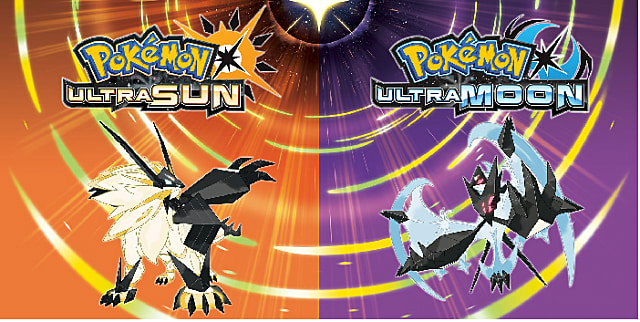 Fast forward to 2017, and there's another set of proper expansions contending for players' time and money: Pokemon Ultra Sun and Ultra Moon. After the major changes that were the original Sun and Moon, these seem set to be more in line with Black 2 and White 2, providing some alterations in world structure, different Pokemon, and a much meatier plot. Many fans complained about how restricted Alola seemed, and like with Kalos, it's not hard to see why. Sun and Moon made big promises with story and the world itself, and despite the finished products being worthwhile themselves, they leave the player wanting more -- more to do with these new Pokemon, more to see and explore other than just another quest to catch some additional legendary Pokemon. Many of these complaints addressed problems Game Freak believed existed anyway but just didn't have the time to address. Ultra Sun and Ultra Moon are set to provide fans everything they wanted, but most think it's too much, too soon. Fan communities are echoing the critics of yesteryear and saying there isn't enough to justify purchasing new games only a year after Sun and Moon released. In all fairness, The Pokemon Company hasn't done much to help market the games either. Sun and Moon were almost over-marketed, being featured at the 2016 E3 show and with countless little info drops that practically spoiled the games anyway. It's a shame, really. 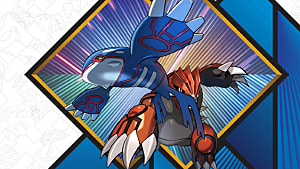 The new entries are set to strike a perfect balance between the major changes of Sun and Moon and the more conservative alterations of the previous expansions, with a heaping helping of new content on top. Even though they don't always add loads of new content, there's more than enough to draw fans back in, and the fact that the expansions are always as well made as the originals makes them worthy as standalone entries anyway. Yet it's easier for those who miss a generation to value the mid-gen expansions, since money isn't as much of a question and almost everyone recommends Emerald or Black 2 over their respective predecessors. In the end, however useful and practical they are, it's down to the individual consumer to make the choice. 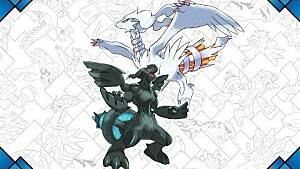 What do you think about Game Freak's mid-gen expansions? Love 'em? Hate 'em? Let us know in the comments.